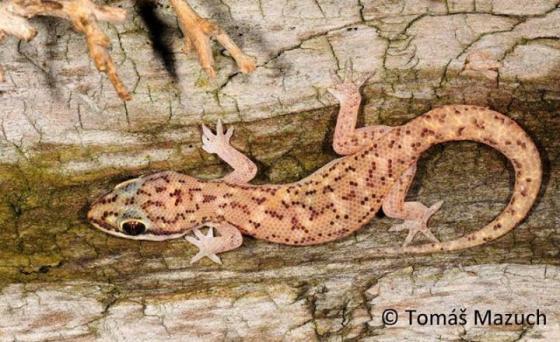 Can you confirm these amateur observations of Hemidactylus ophiolepoides? Type locality: Haud region at 08°34’N 45°15’E, 2900 feet elevation, Ethiopia-Somali border. Etymology From ophiolepis, a species of the genus Hemidactylus, and the Latin adjective suffix oïdes = having the appearance of.